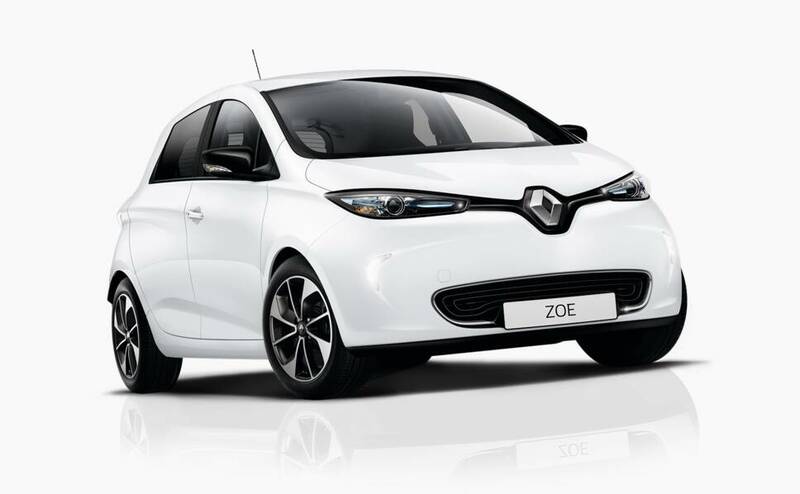 ZOE's 41kWh battery is located under the vehicle, which ensures passenger compartment space is not compromised. 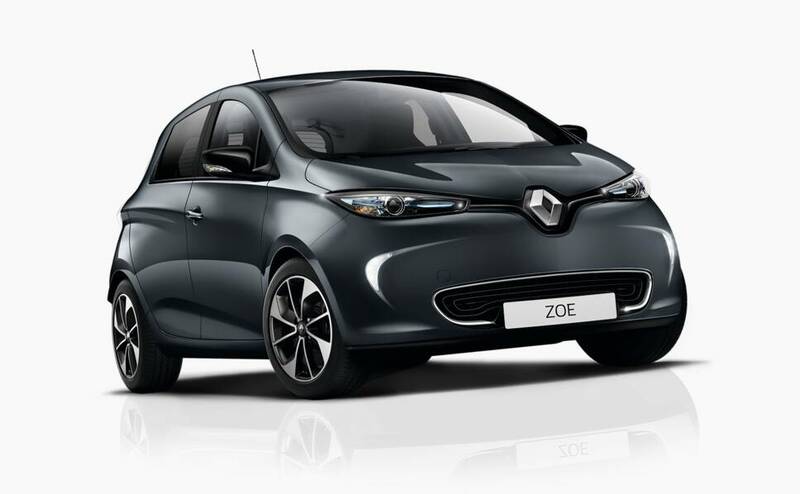 Fitted with ESC as standard, ZOE delivers a safe driving experience. 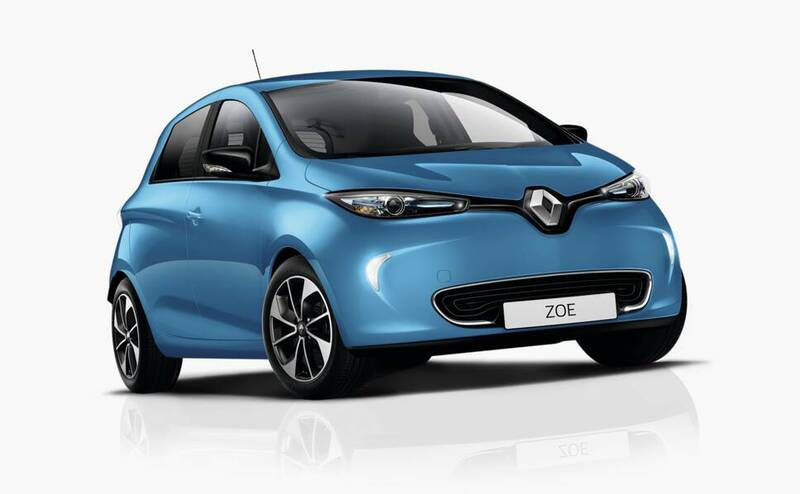 ZOE's new generation battery delivers 300km of real-world range, providing greater confidence in your daily life. With a home-installed wall box, you can charge while you sleep and wake up with 300km of range each day. ECO Mode can be used to optimise your vehicle's range by another 10% by limiting heating and aircon function as well as engine power. ZOE's engine delivers spritely performance with 220Nm of torque available from standstill. ZOE plugs into a variety of Type 2 chargers. With 22kW of power you can get a full charge in under 3hours. Providing the driver with the time to swap pedals without the risk of rolling backwards when stopped on an incline. Renault chairman and CEO Carlos Ghosn may look like a Bond villain, but rather than threatening to end the world he's intent on saving it. In real-world conditions the pure-electric hatch is fully capable of covering around 300km before it runs flat. French brand's pint-sized electric car makes its way down under. 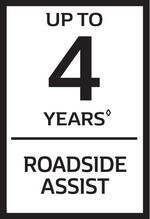 * Estimated drive away price includes 12 months registration & compulsory third party insurance, govt duty and the lowest dealer delivery charge for your state or territory (or your nearest state or territory). Prices may vary depending on your individual circumstances. Actual prices are set by dealers. All product information and prices are subject to change without notice. Options/accessories available at extra cost. 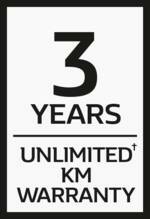 Offer is not available for Government and fleet buyers.